Have you selected the Engineering Industry for your bright future? Do you want to improve your professional skills? 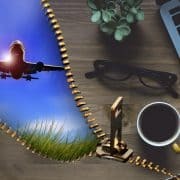 Do you like a dream job abroad? If yes, then French learning is essential for you. Why? 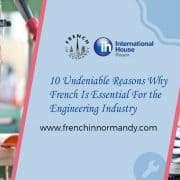 Well, here are the top 10 undeniable reasons why French is critical for the engineering students. Learning one language is not enough: We all know the race of the current world; here speaking one professional language is not enough for students. French study will increase your chance of finding a good job at home or abroad with a good salary. Learning multiple languages will enrich students mind and opens up new perspectives. Gateway to higher education: Second strong reason to learn this language is, French has a high standing in the Engineering Industry. This language is considered the Gateway to a world-class higher education. With French knowledge, engineering students can add an extra and most required skill to their profile. There are several international companies and Gov. Organizations that ask for the French ability to Engineering students. A career asset: Every student dreams for a bright career in his selected subject. If you have chosen the Engineering Industry for your future, then French learning is crucial for you. One main reason for this is numerous multinational companies using French as their working language. That’s why French knowledge called as the career asset. Base to learn other languages: Engineering is a vast industry and engineers required in almost every part of life. There are around 6,500 spoken languages in the world. So don’t limit your ability to work by only knowing one language. Several students want to join a job in Canada, Europe, Africa, and Northern South America after completing their Engineering. But you should know, in all these countries French is a popular official language. Moreover, French is easy to learn and can serve you as a base to acquire several other Romance languages. 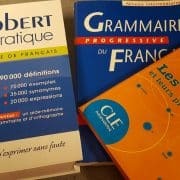 A language for better English: Very few students know this fact that French studies in a reputed French language school can make their English better than before. It has proved by several types of research that, “English speaking students becomes more aware and intuitive to English grammar rules after learning French. French has a significant online presence: the French language has a big online presence so it can give you access to approximately 15 million additional websites. French is both an official and working language of the European Union, NATO, UN, UNESCO, the International Olympic Committee and more. Thus French knowledge for engineers is crucial. Spoken around the world: French is spoken and learned throughout the world. After the English, French is the only language that spoken on five continents. It is the second most broadly taught foreign language around the world with 125 million learners. So with French study, engineering students can find their dream job easily across the globe. Enhances Confidence levels: Confidence is essential for each student to gain more in life. And advanced French courses for engineers can improve their confidence levels because they authorized in several international organizations and firms. 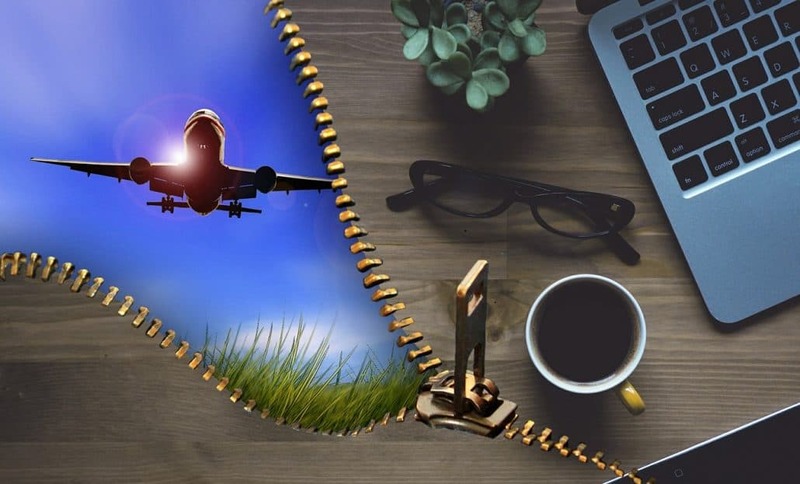 A language that opens up the world: Your ability to understanding, speaking and writing French will open up the door of the world for your study, job and travel. Not just in France but also in Canada, Switzerland, Belgium, and Luxembourg Engineering students can find their dream job easily with French study. A Gateway to Culture: When you study abroad, you get a chance to experience a new environment, advanced technology, and the unique culture. Here, your French knowledge will help you to mix up quickly with your roommates, classmates, and teachers. Engineering students who want to learn can join us at French in Normandy –#1 French language school in France with 25 years of experience. Very few students know that French is the third most essential language for business after English and Chinese. It has become a crucial linguistic skill in the global economy. French has more than 300 million speakers in over 50 countries. That’s why business French courses are essential for all students, especially for international students. French is the official language in twenty nigh countries of the world. For official work, you need some expertise in French writing, speaking, and listening. Here, the basic level study of French will not help you. You have to join some of the advanced French Language Business Course for this purpose. Some international organizations including the European Union, the UN, African Union, and Interpol use French for their primary office work. Besides this, the French language internationally recognized. So, French has become an integral ingredient of corporate success on an international scale. But without advanced French courses in a reputed French language school, you can’t get expertise in this language. 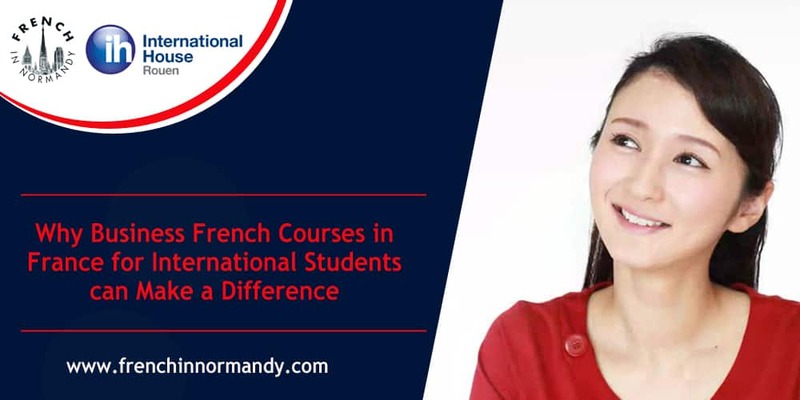 How are French Business Courses in France beneficial for International Students? Improve Your Career Options: Taking French business courses in France can open up doors for your future. No matter what is your industry and occupation? Learning French will help you to communicate with vendors, clients in other countries. If you want to work in international business or politics, then French is exceptionally beneficial. The reason, several organizations like NATO, use french as their official language. 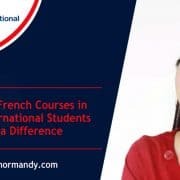 Increase Your Education Opportunities: When you acquire an expert level in French, you may be able to join a top university in a Top French-speaking country. This opportunity will give you a chance to get your graduate or master degree in one of the world’s famous university. And the name of the university always matters in anyone’s CV when applying for a dream job. Means, studying abroad can improve your knowledge of French and enables you to experience life differently. French as a Starting Point for Other Languages: If your boss forces you to learn several languages for business purpose, then French study is an excellent place to start. According to stats, English speakers can easily learn French. And French is similar to several Romance languages like Italian, Spanish, Romanian and Portuguese. Thus, if you are excellent in French, then you can learn Romance languages easily for business purpose. 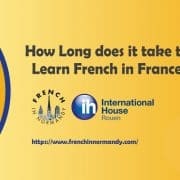 To learn French fluently, you can join frenchinnormandy.com – a well known French language school in France. Broadening Life View: By taking Business French courses in France, you can expand your life view. When you study abroad, you get immersed in a culture that’s likely very different from your own. You will see and experience different ways of doing things. Such type of experience will broaden your thinking. It Makes You Smarter: The research has shown that studying abroad can make students smarter. 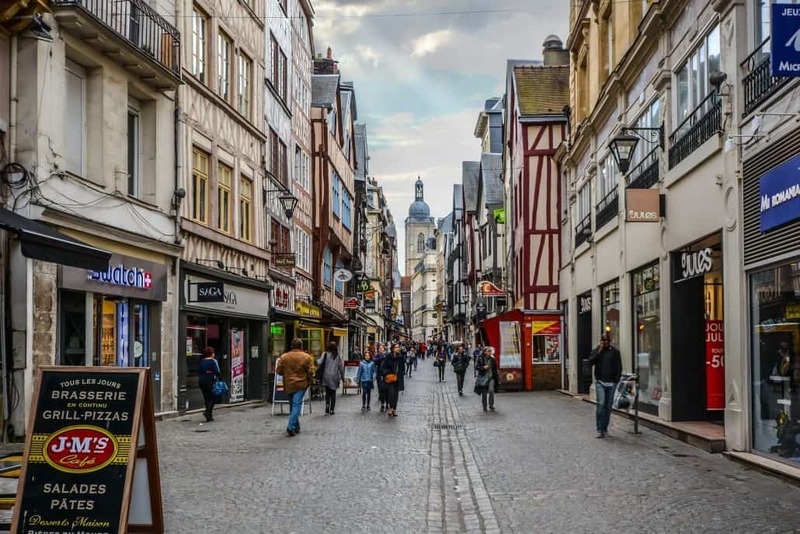 When students join a French Business Course in France, they get connected with a new environment and new technology. In this new environment, students can increase their knowledge spectrum in different ways which make them smarter. Studying in France is Cost Effective: The French higher education in France is renowned not only for its quality but also for the reasonable price. Here, the education system is based on equality regardless of the nationality. Once you get admission to an academic institution, you will pay the same fee as locals. Besides this, a full-time legal student who lives for more than two months in France is eligible for applying housing subsidy. Full-time students have the constitutional right to work part-time. So with the study students can gain valuable working experience. French is a language which everyone wants to learn. If you also want to learn French or improve your French speaking and writing skills, look at these Celebrities for some inspiration. These celebrities may surprise you with their ability to speak French. Jodie Foster: Jodie Foster is an American actress, producer, and director. She has received several awards for her excellent work, i.e. two Academy Awards, three British Academy Film Awards, and two Golden Globe Awards, etc. Very few people know about her French speaking skills. Foster learned French at the Lycée Français de Los Angeles, a prep school that she attended for twelve years. Bradley Cooper: Bradley Charles Cooper is an American actor and filmmaker. He was born on January 5, 1975. For this excellent work, he got nominated for many awards like Academy Awards, Tony Award, and BAFTA Award. In 2015, he was in the list of 100 most influential people in the world. Moreover, he was one of the world’s highest-paid actors for three years. During his Georgetown career, Cooper spent a semester abroad in a university near Aix-en-Provence in France. There, he survived with a host family and entirely immersed himself in the French language. John Kerry: The next name for this list is John Kerry, an American politician. He served as the 68th US Secretary of State from 2013 to 2017. John Kerry first learned the French language when he attended a Swiss boarding school as a child. But the culture of France has given a long-lasting impact on him. Joseph Gordon Levitt: Joseph Leonard was born on 17 Feb 1981 in Los Angeles, California. Now he is an American actor, singer, entrepreneur, and filmmaker. As a child, Joseph appeared in many TV series and films. He took a break from acting to focus on his study at Columbia University. But then he dropped the study in 2004 to pursue acting again. For his exceptional performance he was nominated for the Golden Globe Award for Best Actor. He studied French language and French poetry when he was studying at Columbia University. He’s a big fan of Nouvelle Vague and Godard cinema. Today, he does not miss any French interview and can sing a song by Brel! Jane Fonda: Jane Seymour Fonda is an American writer, actress, political activist, producer, former fashion model, and fitness guru. She was born in New York City on December 21, 1937. Fonda can speak French very well. She has learned the French when got married to french director Roger Vadim for seven years. Jane Fonda has been married and divorced three times. Gwyneth Paltrow: Gwyneth Kate Paltrow is an American actress, musician, businesswoman, and food writer. She did great work in several American movies and won the Academy Award and the Golden Globe Award for Best Actress. Gwyneth is fluent in Spanish and also knows French pretty well. To learn these languages, she did great hard work. In an interview, she said that she forces her children to watch only French or Spanish T.V. instead of their native English. Marlon Brando: Marlon Brando was an American actor and film director. He was born on April 3, 1924, in Omaha, Nebraska and died on July 1, 2004. His nickname was “Bud” and was a great mimic from his youth. He was a two-time Academy Award winner and eight-time nominee. When Brando married to French actress Tarita Teriipaia, he learned French and becomes fluent in French within a short time. Besides the English and French, Marlon was able to speak Spanish, Italian and Japanese. 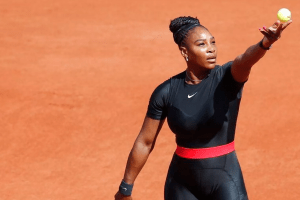 Serena Williams: Serena Jameka Williams is an American professional tennis player. The WTA ranked her world No. 1 in singles on eight separate occasions between 2002 and 2017. She decided to learn French to acquire the French public at Roland Garros actively on her side for the French Open tournament. Mitt Romney: Mitt Romney is an American politician and businessman. He is serving as the junior United States senator from Utah since 2019. Mitt can speak French fluently and is a huge Francophile. He lived in France during the May 1968 workers and students revolt. Romney spent two & a half years in France and learned French speaking and writing. Johnny Depp: The last surprising celebrity who speaks French for this list is Johnny Depp. He is an American actor, producer, and musician. When we lived in Paris, France for a long time with this family, he learned French. But the chance to hear him speak French is pretty rare. Learning French has several personal and professional benefits. Primarily for students because French is the sixth most broadly spoken language on the planet! 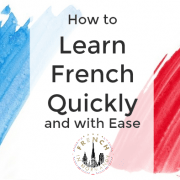 When starting learning French, the most common question asked by students is, “how quickly can I learn French”? Well, there is no specific answer to this question because there are several factors that need to consider while answering this question. The first question is, do you want to learn basic French or advanced level? Because advanced level learning will surely need a significant amount of time as compared to primary. Basic French knowledge includes you understand and speak everyday need words. But advanced level consists of a full fluent flow of French-speaking and writing. 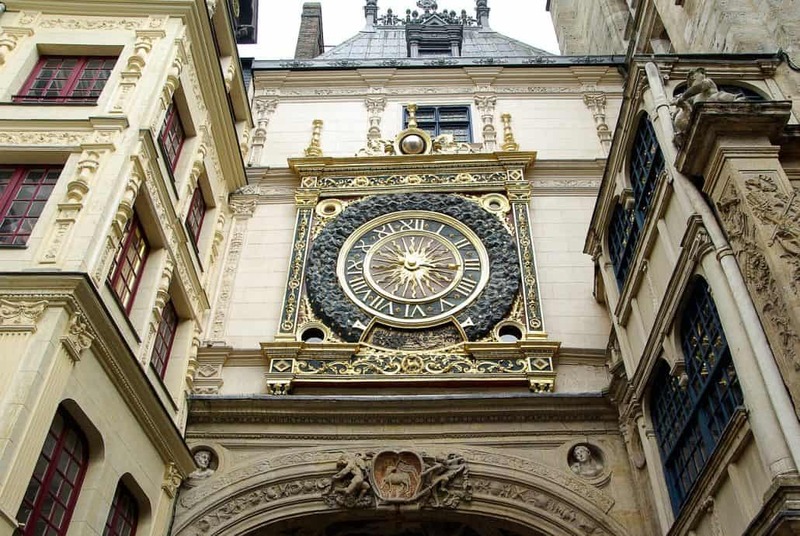 Here are some other factors that will determine how much time you will need to learn French in France. 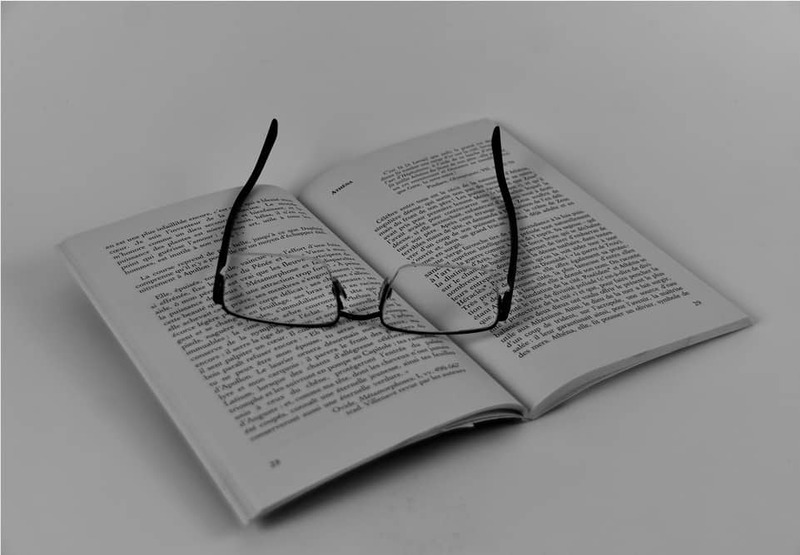 Knowledge of Romance Languages: If you already know other romance languages then you can save some of your time of French learning. Popular Romance languages are Spanish, Italian, French and Portuguese. All these languages have similar grammatical vocabulary and features. It is proved by several studies that Bilinguals easily learn a third language compared to others. Thus, if you know Spanish and English languages, then you can learn French fast, compared to students who start from Scratch. How You Are Learning: We all know, learning methods play a significant role in any language study. Best practices can improve your education while the worst ways can slow down your speed of learning. If your French learning is limited just to the classroom study, then it will take a longer time. You need to expose your French learning outside of classes. You can read French phrases and words online, listening to French eBooks or audios, watch French movies and videos, Practicing French Conversation, play French games and can travel to a French-speaking country. 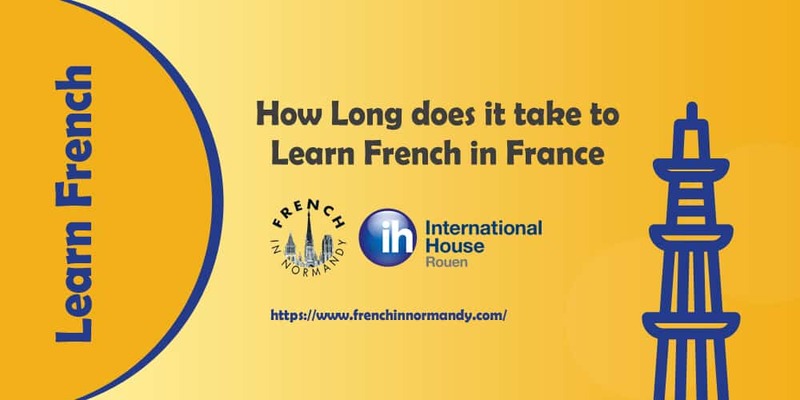 Time Dedicated to Learning: how long it takes you to learn French also depends on the time, you spend to learn it. Have you joined a French course? Have you taken admission in a French language school? What’s the timing of class, how many hours you are sending daily, weekly, or monthly basis to learn French. How skilled and expert your teachers are? These are some of the questions which will play a significant role in your French learning. Your Motivation: Motivation is the key to learn any language fast. So how motivated you are to learn French will also affect your learning time. By keeping yourself motivated, you can study French fast. Like what is your aim behind learning French, how French learning will improve your life, what are the personal and professional advantages of French education are some of the good examples of motivation. Learning Environment: Good learning environment is also important to study any language fast. It will allow you to practice often and spend lots of time with language speaking, listening and reading. If you are learning French in France, then you can get this learning environment easily at FrenchinNormandy.com .This is one of the #1 French language schools in France. Your Attitude: Attitude also plays a significant role in language learning. There are two types of attitudes 1) positive and 2) Negative. If your approach to French study is positive, then you can learn it fast. You will study French just like a fun and fantastic opportunity to improve your personality skills. But when you have a negative attitude towards learning French, you will find it complicated, and boring. Need to improve your DELF DALF skills but don’t have the time or the budget to spend 3 months in France ? With French in Normandy you can study for the DELF DALF whenever and wherever you choose. 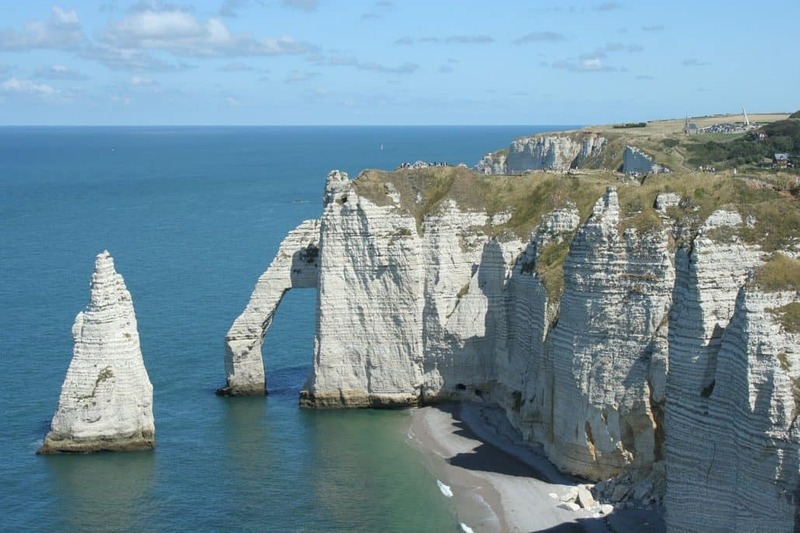 With French in Normandy Online you can get where you want to be. Our Delf and Dalf online preparation courses focuses on Levels B2, (DELF) C1 and C2 (DALF) of the Common European Framework of Reference for Languages (CEFR). Each package includes a telephone test before hand, the materiel required online and in class, the exam fees and all fees relating to the booking of the exam, material and registration. Contact us for exam dates. Label d’État administré par le Centre international d’études pédagogiques, le label Qualité français langue étrangère a pour objectif d’identifier, de valoriser et de promouvoir les centres de français langue étrangère dont l’offre linguistique et les services présentent des garanties de qualité. Il y a aujourd’hui une centaine de centres labellisés, de tous statuts, dans toute la France ce qui permet au plus grand nombre d’apprenants de trouver un centre adapté à la formation qu’il recherche . Au-delà de sa mission première de proposer une offre fiable de cours de français dans le paysage des centres d’enseignement du français langue étrangère en France, le label permet aussi d’accompagner les centres dans le développement d’une démarche progressive d’amélioration de la qualité des services – que ces centres soient ou non candidats à la labellisation – dans la mesure où tous les outils sont disponibles et adaptés pour une auto-évaluation. Vous apprenez le français ? 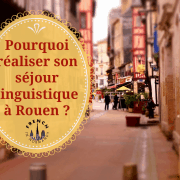 Vous envisagez de faire un séjour linguistique en France ? Vous hésitez à franchir le pas ? 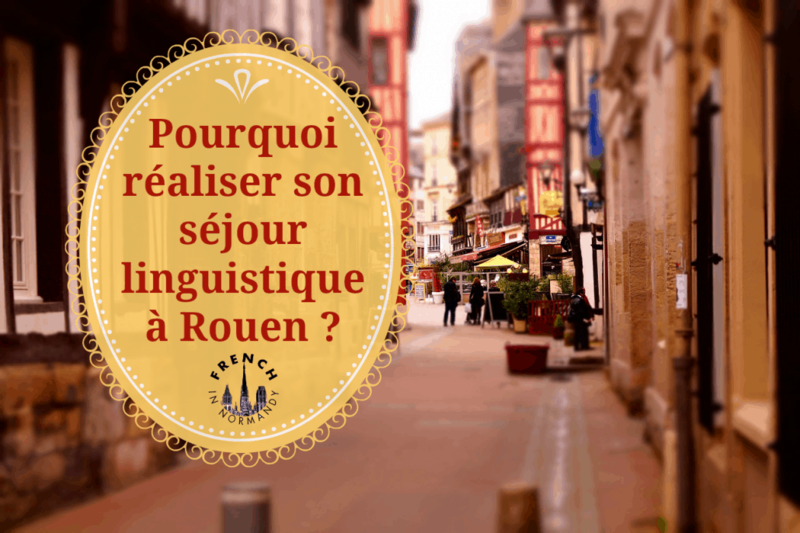 Dans cet article je vous donne 5 bonnes raisons de réaliser un séjour linguistique en France ! Embarquez, l’aventure vous attend ! Premier avantage : L’immersion linguistique. Eh oui, une fois en France vous serez plongé dans un monde totalement francophone, ce qui aura un effet particulièrement positif sur votre cerveau. En effet, le fait de perdre ses repères va forcer ce dernier à s’adapter, l’apprentissage de la langue se fera donc beaucoup plus rapidement. C’est pourquoi plusieurs professeurs de langue conseillent de se créer une « bulle » dans laquelle vous pouvez simuler cette immersion linguistique. Par exemple vous pouvez mettre votre téléphone en français, écouter la radio et la télévision française sur internet, etc. Tout ceci contribue à forcer le cerveau à enregistrer avec une plus grande efficacité la langue. Ainsi, lors d’un séjour linguistique, vous serez entièrement plongé dans un monde francophone, ce qui aura pour effet un apprentissage beaucoup plus rapide. Conseil : ne soyez pas tenté de vous tourner vers vos compatriotes, sinon votre cerveau aura beaucoup plus de mal à s’adapter ! Deuxième avantage : L’immersion culturelle. Apprendre une langue, c’est aussi s’intéresser à la culture locale ! Durant vos cours, de nombreux thèmes seront abordés afin d’enrichir vos connaissances en civilisation française. Le fait d’étudier certaines périodes historiques, le cinéma, la gastronomie, la littérature, les célébrités et même plusieurs coutumes et traditions vous aidera réellement à penser comme les français. Chaque langue est unique et transmet une vision du monde différente, vous avez donc l’occasion d’apprendre à réfléchir autrement. Certaines études démontrent même que les langues influencent l’humeur et la personnalité ! Conseil : Il est quasiment toujours possible de choisir un hébergement en famille d’accueil, optez pour cette formule afin d’en apprendre plus sur la manière de vivre des français ! Troisième avantage : Partez à la rencontre des natifs ! Vous aurez bien évidemment l’occasion de faire connaissance avec des français. Le fait de développer un réseau social est excellent pour vous faire progresser considérablement dans votre apprentissage. Vous apprendrez le vocabulaire de la vie courante ainsi que de nombreuses expressions ! Si possible, sortez et participez à un maximum d’activités (sport, musées, bars…). Ainsi, vous allez rencontrer des gens avec qui vous partagez des passions communes, ce sera donc plus facile de nouer des liens d’amitié ! Bonus : si vous êtes célibataire, qui sait, peut-être allez-vous rencontrer un(e) petit(e)-ami(e) français(e) ! Idéal pour pratiquer, non ? Quatrième avantage : Vivez une expérience incroyable ! Vous allez bénéficier d’une excellente qualité de cours, vous apprendrez donc plus vite. L’ambiance est toujours très agréable, c’est un endroit idéal pour faire connaissance avec des apprenants du monde entier. Des activités sont quasiment toujours proposées, vous aurez donc l’occasion de découvrir les plus beaux endroits à proximité de la ville. Veillez à choisir une école qui propose ce genre d’excursions ! Le tourisme ! La France est le pays le plus visité du monde, vous aurez l’occasion de parcourir ce beau pays ! Conseil : si je devais recommander une école en particulier, je choisirais French in Normandy à Rouen, la capitale de la Normandie. Outre le fait qu’il s’agisse d’une école de haute qualité, garantissant un apprentissage rapide, elle est très bien située géographiquement. 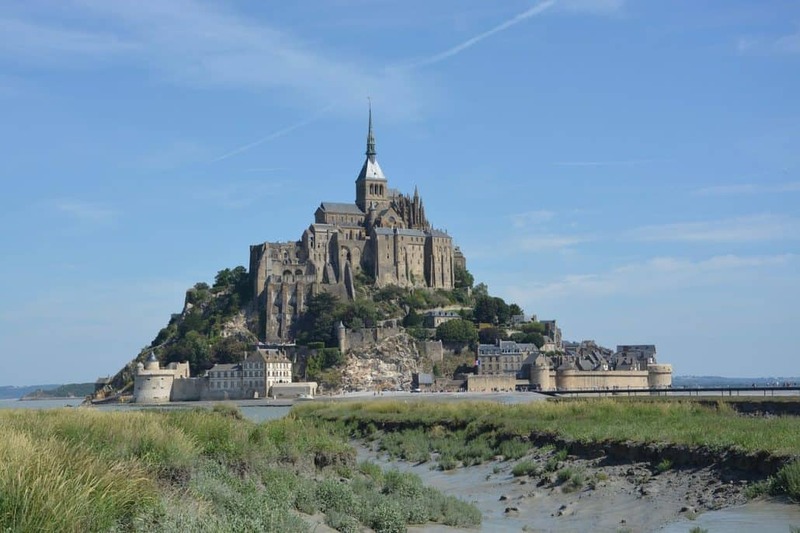 Vous y aurez l’occasion de découvrir Paris, le Mont Saint-Michel, les falaises normandes ainsi que le centre-ville de Rouen ! De plus, la Normandie est l’une des régions les plus célèbres de France ! Cinquième avantage : Une occasion de passer les examens officiels, le DELF ou le DALF ! Il vous sera beaucoup plus facile de passer un examen officiel reconnaissant mondialement votre niveau de langue. Les écoles de langues sont des endroits où il est possible de passer ce type d’épreuve. Décrocher un tel certificat apporterait un sérieux atout à votre CV ! De plus, si vous validez un niveau B2 ou C1, vous aurez même l’occasion de pouvoir faire vos études en France. Les écoles de langues étant souvent partenaires avec des établissements d’enseignement supérieur, vous n’aurez aucun mal à vous insérer dans le cursus universitaire français. Plusieurs écoles et universités sont très bien réputées internationalement. Désormais, vous n’avez plus aucune excuse pour ne pas faire un séjour linguistique en France ! Ce projet peut s’avérer couteux mais c’est vraiment un achat utile ! Vous investirez ainsi sur vous-même et le fait de parler français vous servira durant toute votre vie. Réaliser un séjour linguistique dans une bonne école, c’est avoir la garantie de progresser rapidement et de vivre une expérience enrichissante et inoubliable ! N’attendez plus, commencez dès maintenant à planifier votre séjour !